On recommendation of the Honors and Awards Committee and the President, the Board of Trustees may vote to confer honorary degrees on distinguished individuals. The Board should award an honorary degree only in recognition of extraordinary and lasting distinction. The award should represent the highest intellectual and moral values; it should reflect the very character and quality of the University itself. Nominations must be made using the standardized Honorary Degree Nomination form. All nomination materials for 2020 Commencement Honorary Degree Recipients, including supporting documents, must be submitted by April 5, 2019. 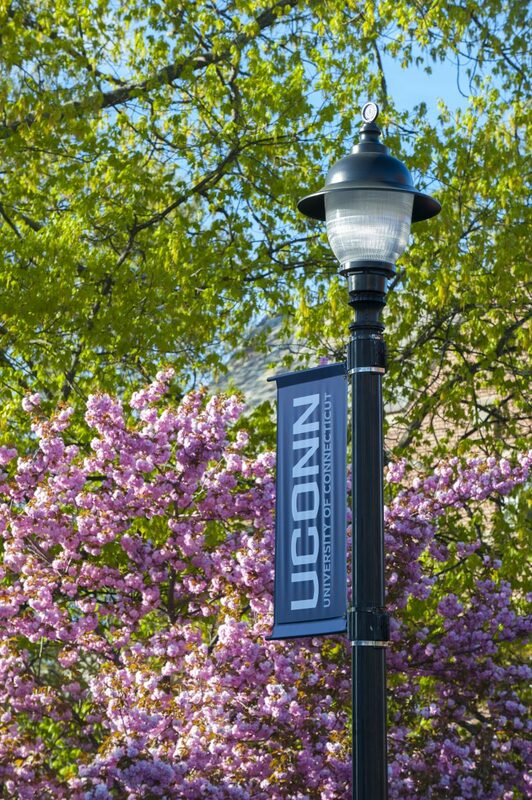 Please refer to the Honorary Degree Procedures for additional submission guidelines as well as review the Criteria used in selecting candidates for an Honorary Degree from the University of Connecticut. Other questions may be directed to the Office of the President: honorarydegree@uconn.edu.